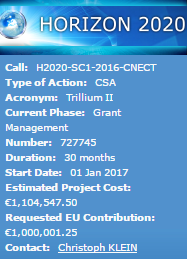 In order to promote the International Patient Summary (IPS) that the Trillium II project is developing, we will be offering a prize for the organisation that does the most to promote the beneficial use of the IPS for international medical information exchanges. We have now established a set of detailed criteria for the Trillium Prize and identified a group of worthy judges for the competition. 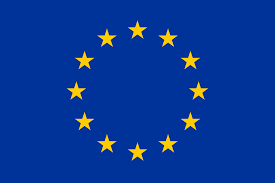 Our next step is to identify an appropriate EU-wide event at which to award the prize, expected to be in late 2018 – once that is sorted, we will be announcing details of how to apply. If this appeals, you can pre-register with charles.lowe@dhaca.org.uk who will keep you updated with progress. If you are the organiser of an appropriate event, please also get in touch with Charles.